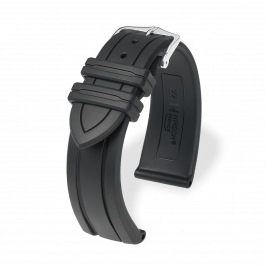 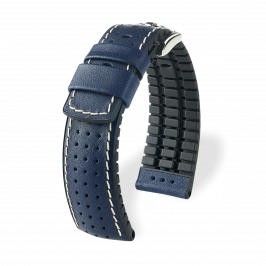 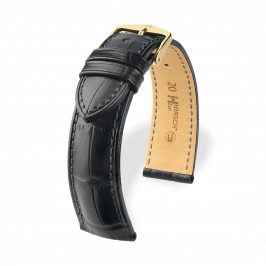 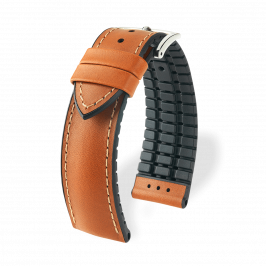 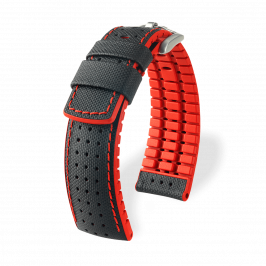 WatchStyle offers a carefully selected range of valuable, exotic leather watch bands made of alligator, crocodile, lizard or ostrich - all of them symbolizing wealth and prestigious status and very popular in the world of luxury. 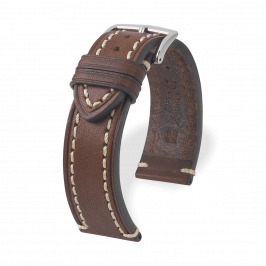 Many of these materials are covered by the CITES Convention, which means that these leathers come from farmed animals bred under permanent, strict control of official authorities and preserve the wild species. 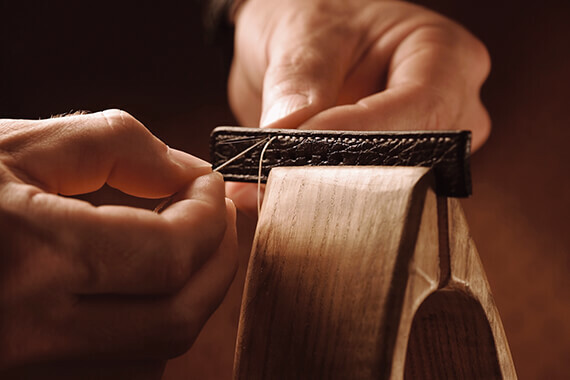 These high-quality materials have a natural surface structure which is accentuated further by the craftsmanship and finishing applied by the manufacturer. 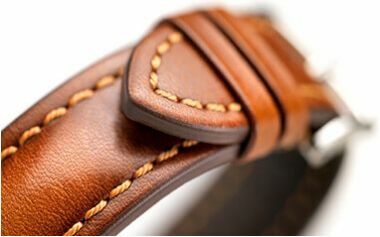 Since all of these materials are unique, each leather has its very own character, such as a specific color shade or surface structure. 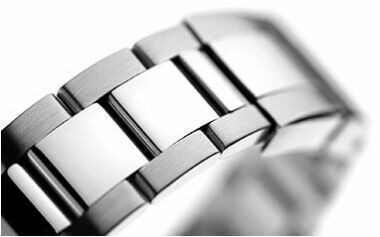 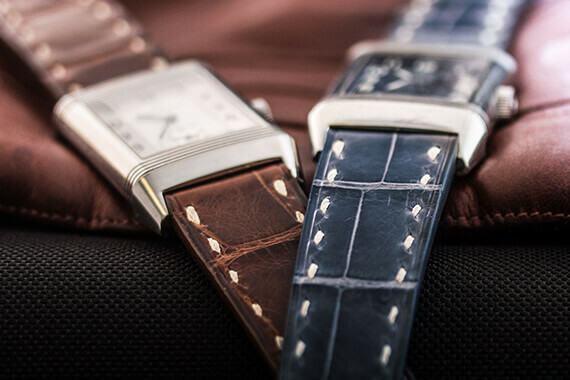 Each watch strap is unique; a coveted and highly appreciated original.